Interior design can go right or wrong, especially when it comes to important decisions such as dressing your windows. And to avoid such disasters, it’s best to have a plan in place. It’s good to have different interior styles throughout your home, but many homeowners neglect to think about the look of their home from the outside. It’s best to standardise your front-facing window treatments with classic white or faux-wood shutters for a classic look outside and a versatile accent on the inside. There’s a difference between having enough light to see and having enough light to make the room look its best. Singular overhead lights can make a room appear bland and washed out. Instead, try using multiple light sources with small lamps and strategically placed mirrors to reflect light and make use of natural light. If you decorate each room in your house too similarly, none of the rooms will stand out. And if each room is too different, transitioning from one room to another can be too jarring. The key is to let each room have its own style and flair but to keep similarities throughout. Whether that be a colour scheme, style of furniture, similar flooring or window dressings. It’s all too easy to fall into lining up your furniture against the walls. But this is bad for a number of reasons: it limits what you can do with your walls, it’s boring and worst of all, it downplays your windows which are a natural focal point for any room. Instead, strategically place furniture throughout your space, taking into consideration the lighting and how it hits different parts of your room. When you come to redesign the interior of your home, take into consideration these 4 interior design mistakes. 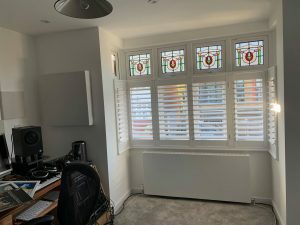 To book your free in-house survey and learn how to utilise your window treatments, call Totally Shutters today on 0203 960 6963. As today is the last day of 2018, we would like to take the time to thank you all for another successful and enjoyable year. 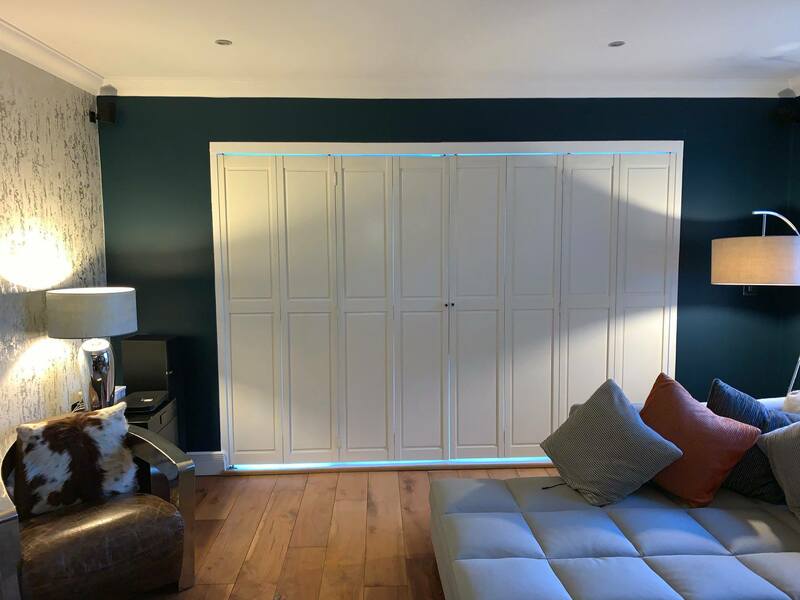 We are thankful and proud to have contributed to many interiors designs in London, surrounding areas and the rest of the UK, helping them look more beautiful and stylish from both the inside and the out. We cannot wait to do it all over again next year. 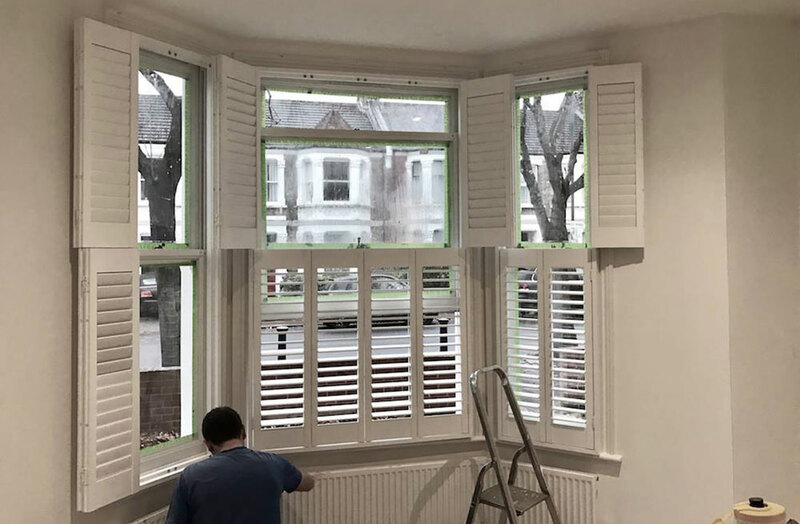 To transform your home in 2019 with plantation shutters, call Totally Shutters today 0203 960 6963 to arrange your FREE, in-house survey. We wish you all a happy New Year! When it comes to your interior, it’s not always easy to make decisions as you want to be able to make the best investment, that lasts for years to come, at a reasonable price. And choosing the right window solution for your home can be a difficult decisions as you need to consider the kerb appeal of your home as well as the interior. Cafe style shutters filter the natural light in your home while never completely blocking it out. By keeping the top section of the window open, the light is allowed to flood in at all times, offering the best of both worlds. Cafe style shutters can give you privacy without shutting out all of the light, making them ideal for properties on a busy road or pathway. The shutters screen the bottom section of the window while the top section of the window is left open to let the light in. Cafe style shutters can be an excellent choice if you’re wanting the privacy but looking to keep the view. You may want a window covering behind a kitchen or bathroom sink for privacy but also want to be able to look out of the window. 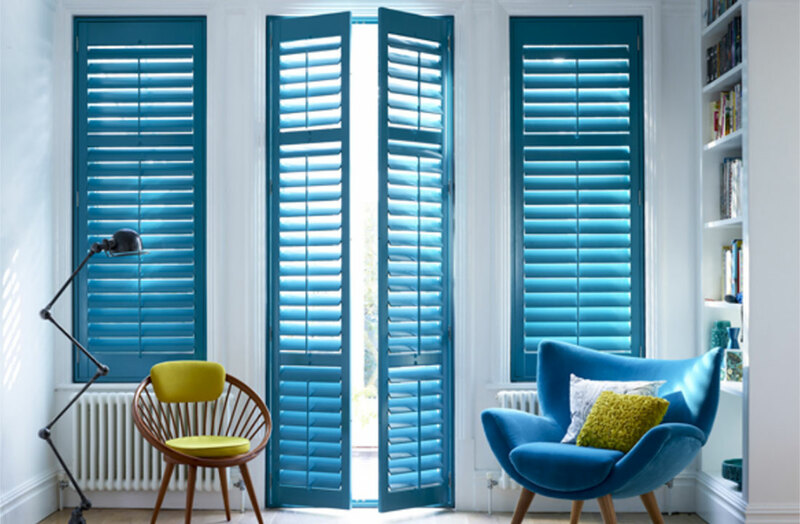 Made to measure from strong and sturdy hardwood, cafe style shutters are built to last. 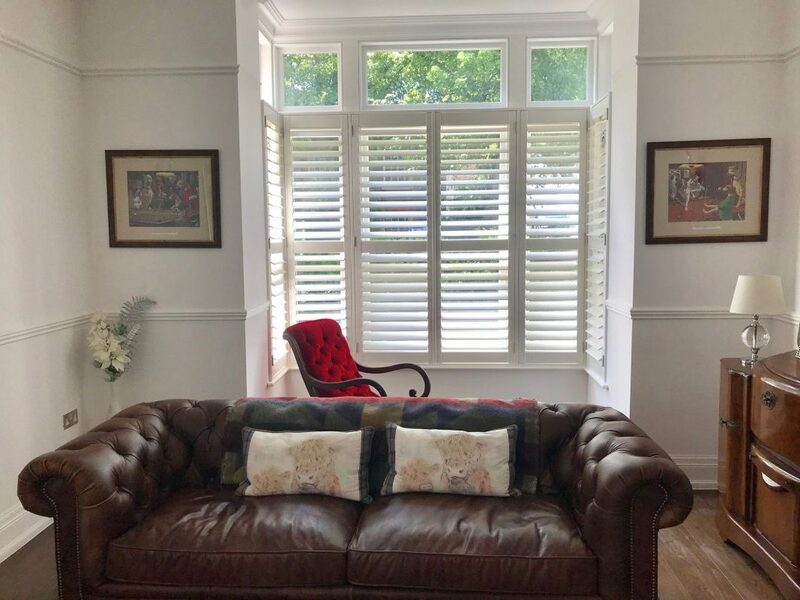 Cafe style shutters will provide you with a longterm window covering that will look stylish for years to come. 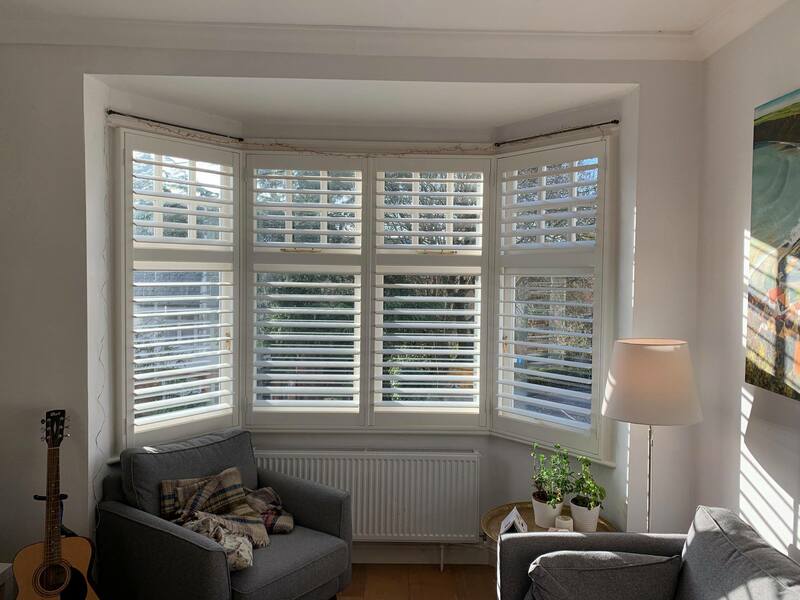 Cafe style shutters are an excellent window covering solution and can enhance the look of your home as well as add kerb appeal. 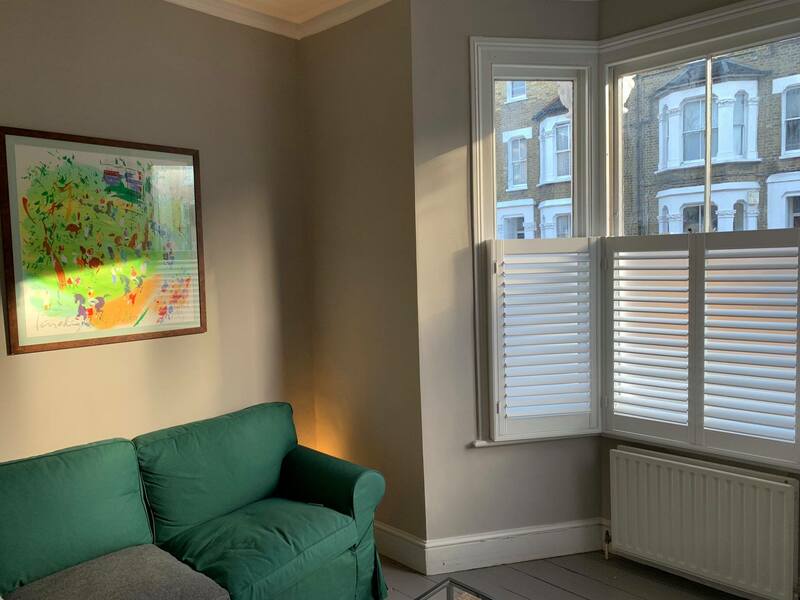 For more information on cafe style shutters, or to book your free no obligation in-house survey, contact Totally Shutters today on 0203 960 6963. All shutters come with a 5-year guarantee. Plantation Shutters vs Blinds: Which is Best? 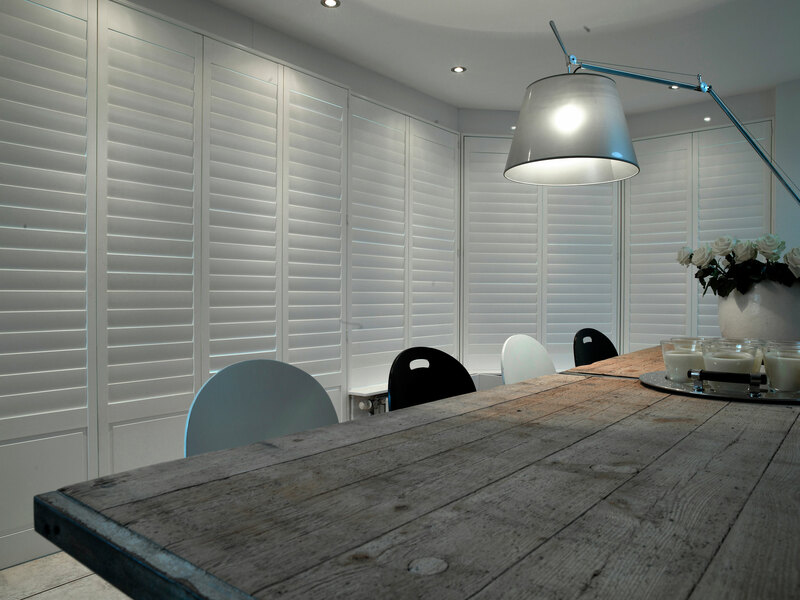 The main difference between plantation shutters and blinds is the way they’re fitted. 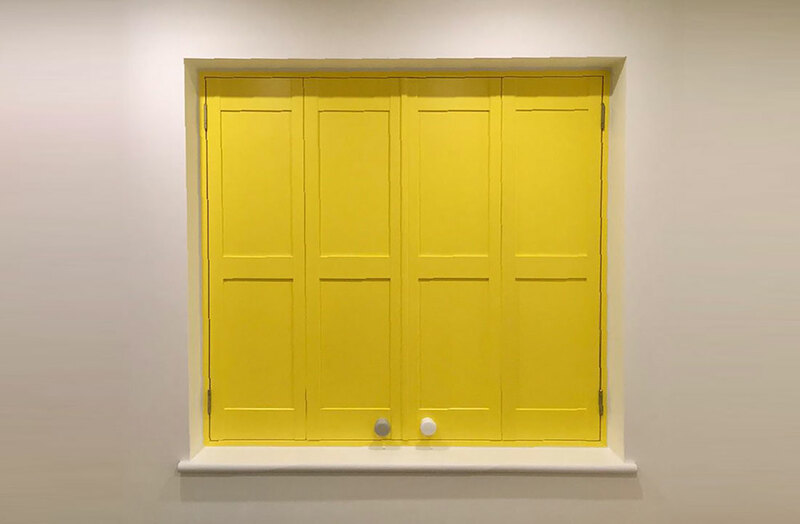 While blinds tend to be attached to the inside the window recess, shutters are attached to the window frame itself, allowing for a more sturdy structure. 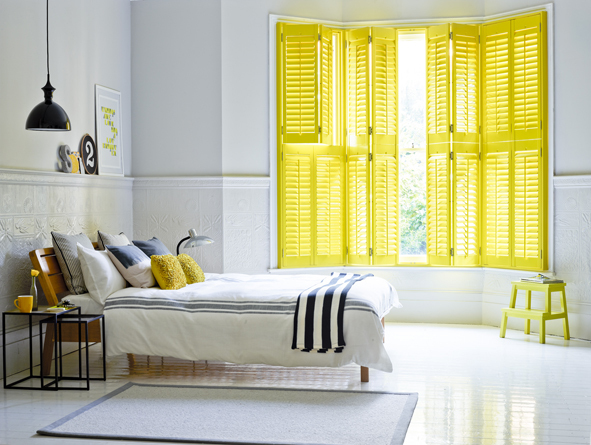 Blinds are more popular window dressing than shutters as they’re more widely available and affordable to buy. 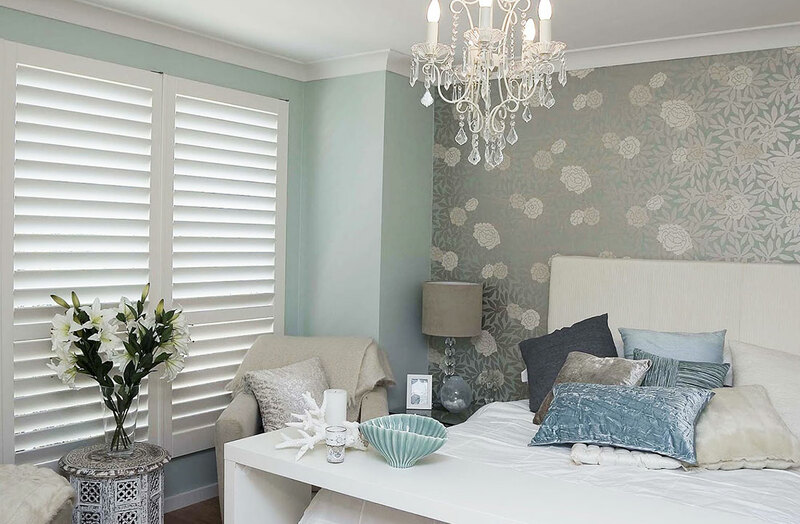 When choosing between plantation shutters and blinds, it’s a matter of personal preference. 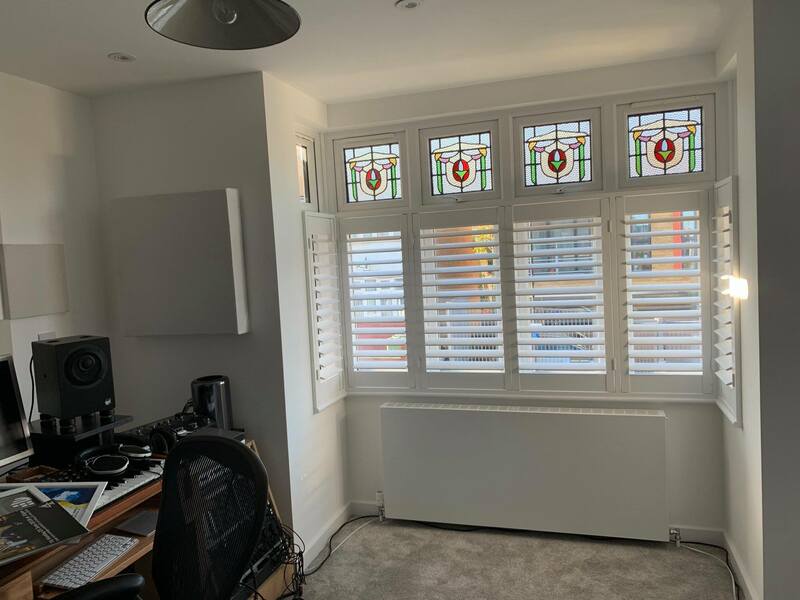 However, plantation shutters offer a more robust, high-quality design that will withstand the test of time, and are a real investment for your home. 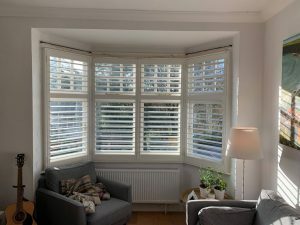 If you would like to know more about your window options, contact Totally Shutters today on 0203 960 69 63.